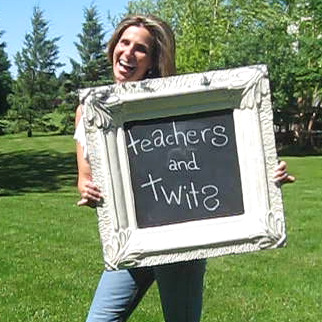 Today I'm chasing rabbits at the lovely Internet home of Renee Schuls-Jacobson at Lessons from Teachers and Twits. I'm part of her Lessons Learned Series. Spoiler Alert: I'm not smart. But you pretty much already knew that, right? Click on over to my post to discover that just because you can't fit Megan Fox's pants over your head doesn't necessarily mean your big noggin is filled with common sense.